. : New founder and writer! Hey readers! I wanted to introduce you to another founder who will post shortly! Her name is Julie and she is a WONDERFUL and STYLISH and AWESOME person! 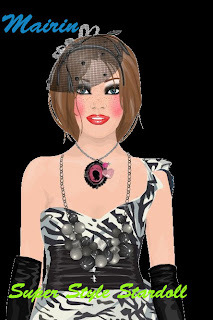 You may know her on stardoll as Brumilicious ! I am so excited for her to begin posting! I want to thank her so much for helping us with this!